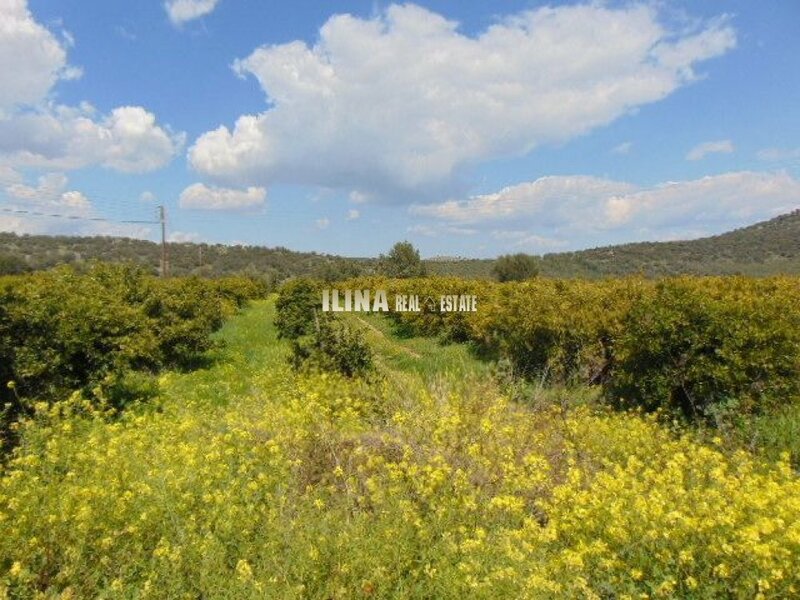 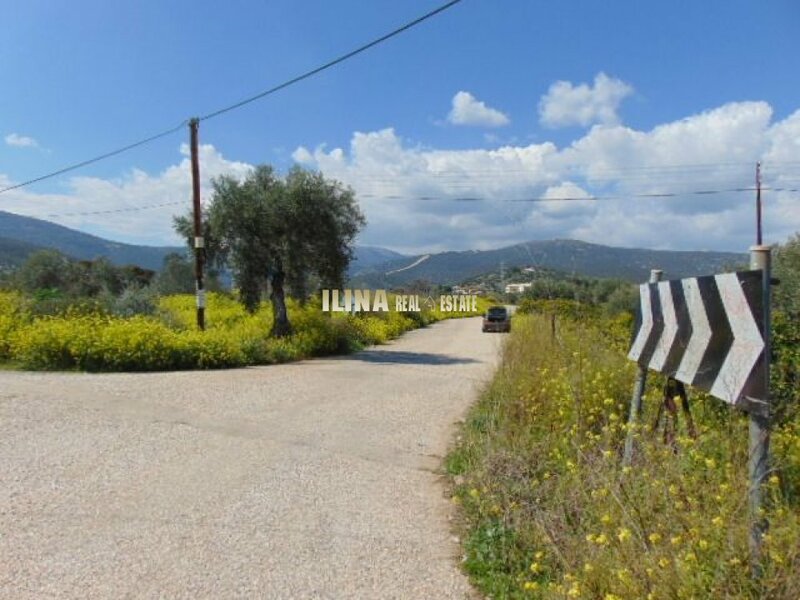 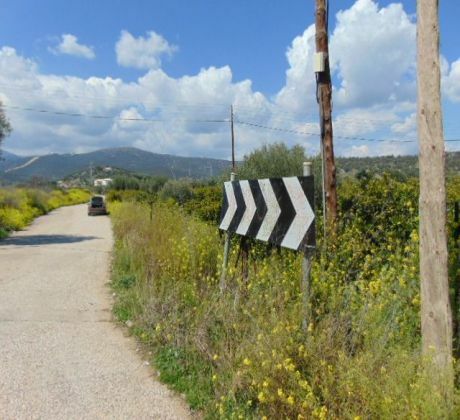 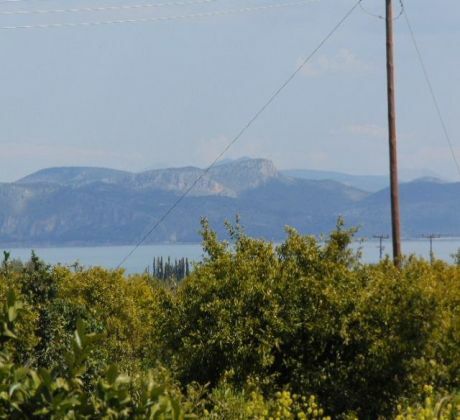 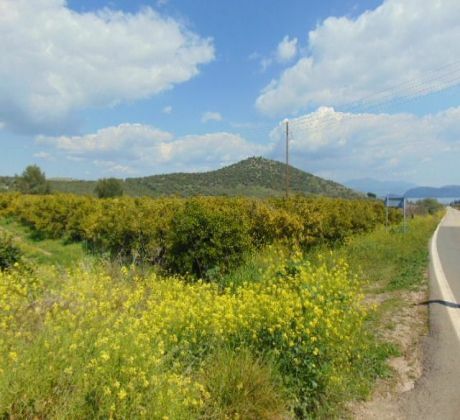 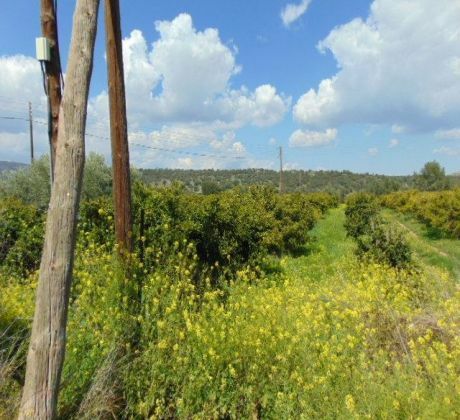 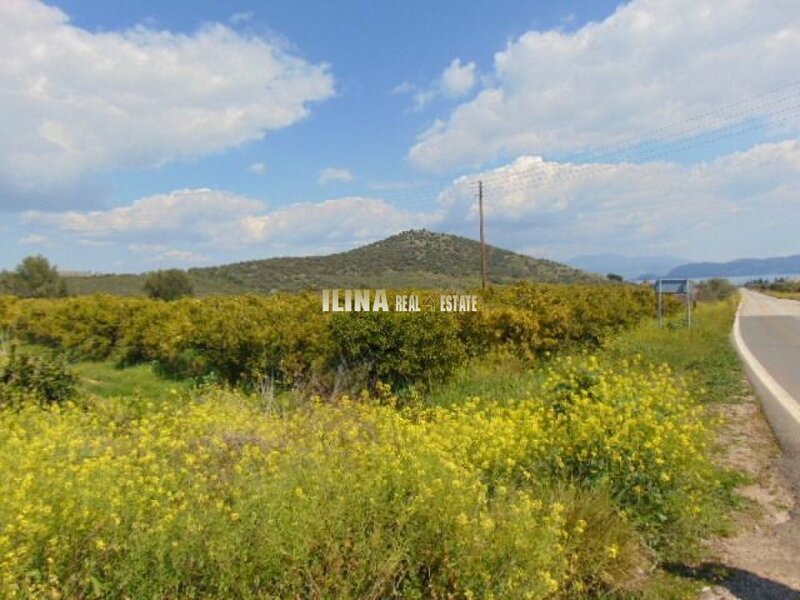 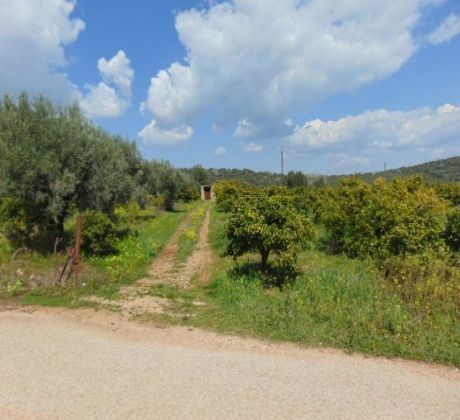 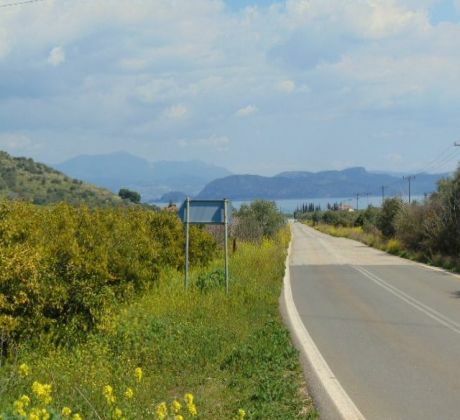 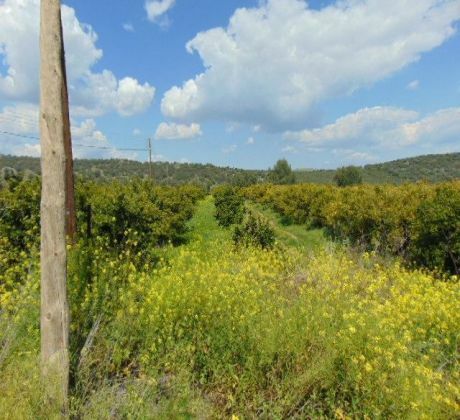 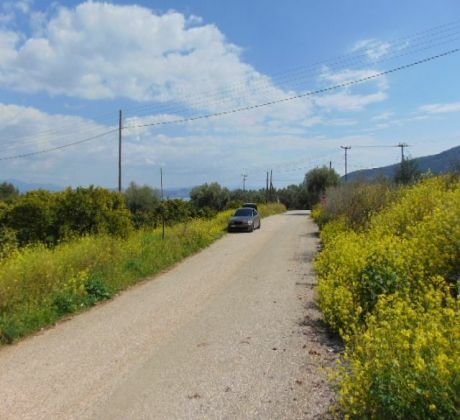 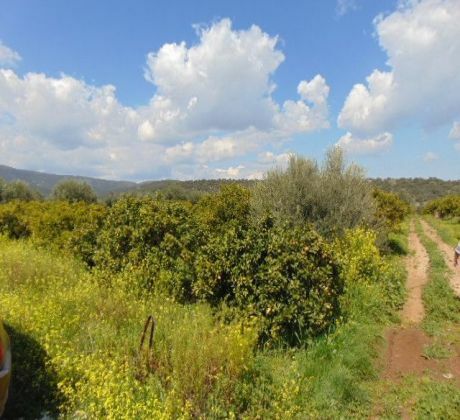 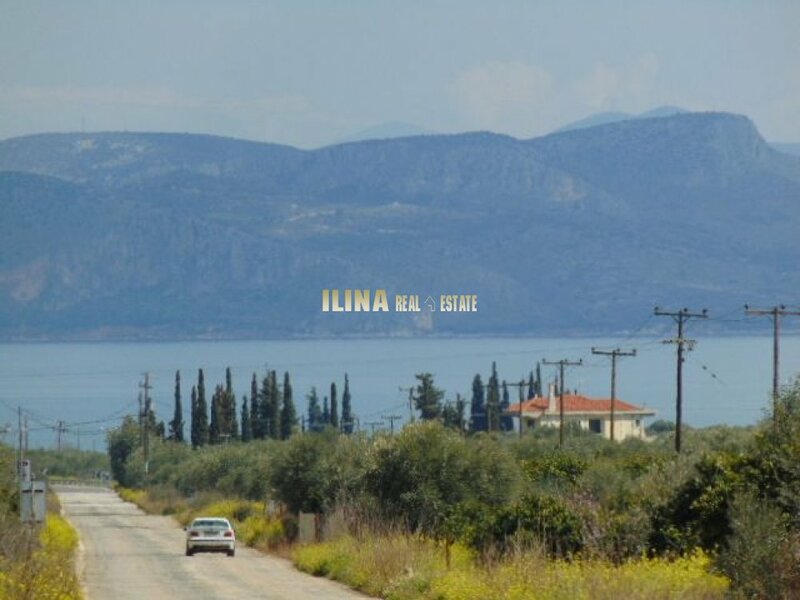 In the suburb of Nafplio are for sale land buildable 13,000 sq.m. 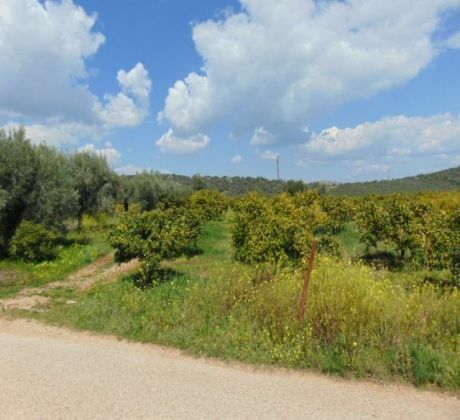 The property is inherent in oranges , mandarin, cesium plums and olives, an interest of 30% in water drilling. 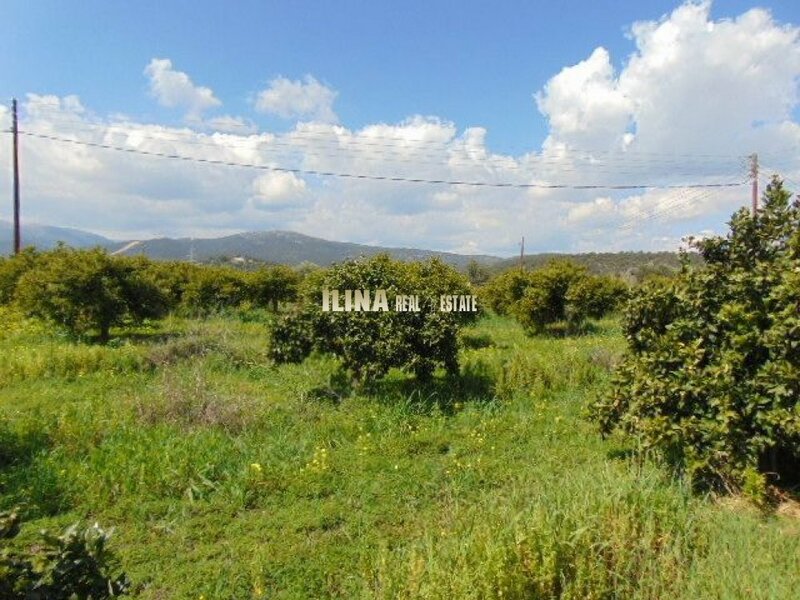 Suitable for both farm and for building construction business, but also for the construction of housing. 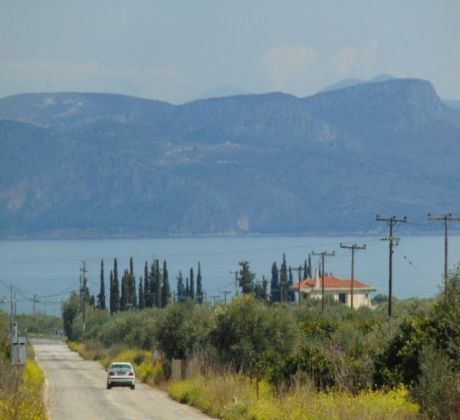 It offers unlimited panoramic views across the Argolic bay, building capacity of 200 sq.m.